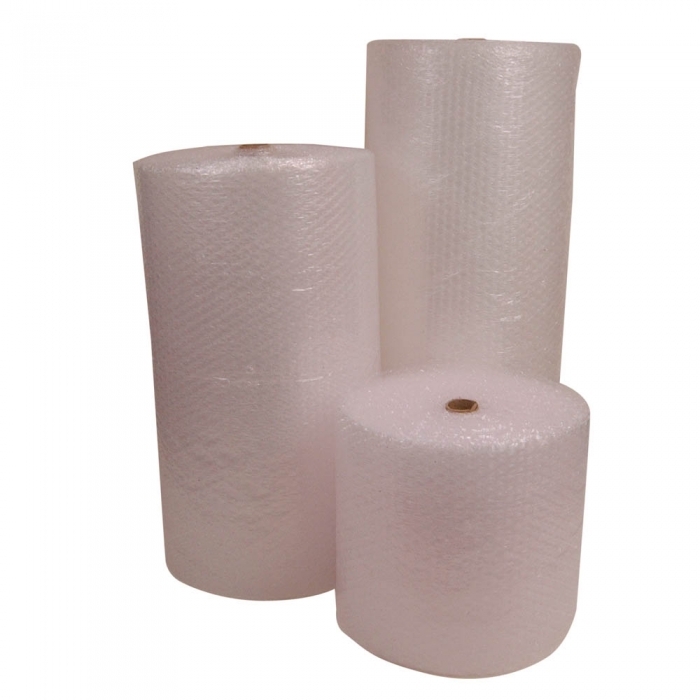 Bubble Wrap Large Bubbles 600mm Wide (Roll). 25mm diameter bubbles. 100 metre roll. Other sizes available. Great for retail packaging.